A fresh produce assortment selectively curated by culinarians for culinarians. 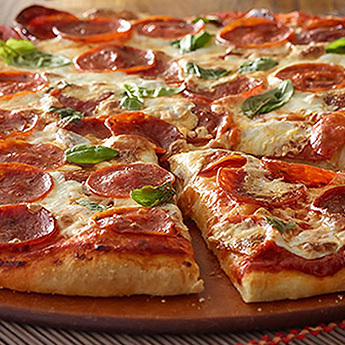 Intrigue adventuresome taste buds with these distinctive fresh produce offerings. 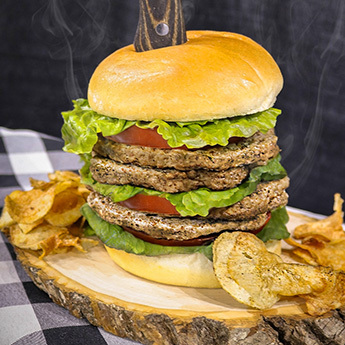 Each year an increasing number of hungry diners look to your menus for fresh and trendy seasonal ingredients. 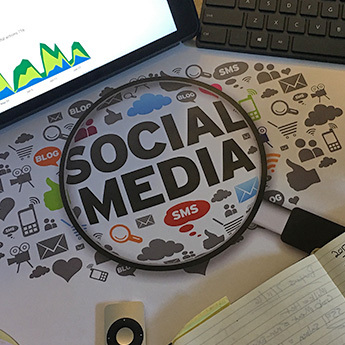 Keeping their interests peeked when it comes to menu design and product offerings is vital to your operation. For this reason Chef Tim, and Carl (our seasoned produce manger) have developed an ever-changing lineup of chef-inspired fresh produce. Chef’s Produce Picks will offer a variety of both stocked and specialty produce selected for flavor, trend appeal and seasonality. 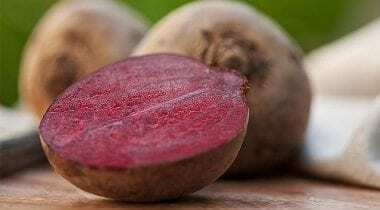 Beets can be boiled or steamed, peeled, and then eaten warm with or without butter as a delicacy; cooked, pickled, and then eaten cold as a condiment; or peeled, shredded raw, and then eaten as a salad. Beet juice can be used to intensify the color of sauces, desserts, jams and jellies and ice cream. Be adventurous and add beets to a brine for pickled eggs. 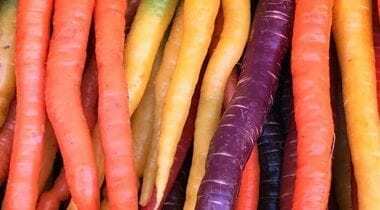 Mann’s Veggie Power Blend is a colorful blend of seven superfoods: golden beets, broccoli stalks, kohlrabi, Brussels sprouts, kale, radicchio and carrots. 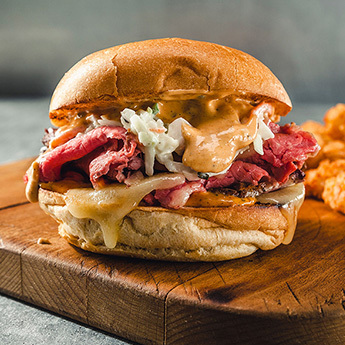 It offers unprecedented convenience to operators and can be utilized in a wide variety of applications, from appetizers and salads to sandwiches and entrees. Maine made. Maine grown. 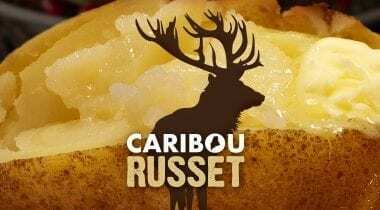 The Caribou Russet is a dual-purpose potato that delivers classic russet flavors while working well in both mashed and fried offerings. The Caribou russet is also hearty, producing high yields with greater blight resistance and mid-season maturity. 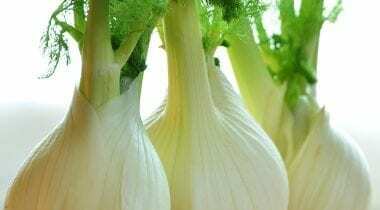 This root vegetable-like strand of celery is cultivated primarily for its creamy textured off-white bulb. The Subtle distinction of celery flavors shines through and pairs well with a wide range of center of the plate offerings. 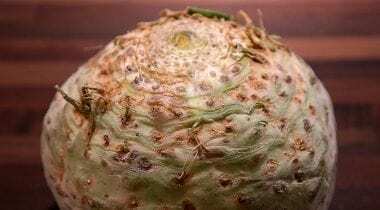 Celery root is great in soups, as a velvety sauce or simply roasted and seasoned with sea salt as a stand-out vegetable offering. A close relative of both, parsnips have the distinctive look of a cream colored carrot and top leaves resembling that of flat leaf parsley. 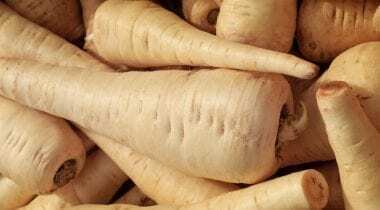 This tuberous vegetable is sometimes left in the soil over winter and harvested the following spring (“spring dug parsnips”) which adds great sweetness due to frost. Parsnips are suitable in many of the same preparations as carrots, but are exceptional when pureed, battered and used as winter fries or grilled to add a smokey char. Leeks are typically chopped into slices around 1/4 inch thick. They have a mild, onion-like taste. In its raw state, the vegetable is crunchy and firm. 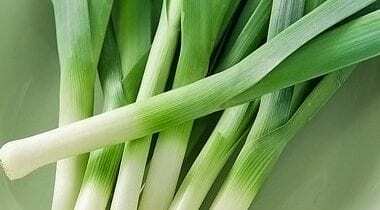 The edible portions of the leek are the white base of the leaves (above the roots and stem base), the light green parts, and to a lesser extent the dark green parts of the leaves. Waste not, want not… Use the tougher dark green tops in stocks, puree sauces or slice thin and slow cook with equal parts oil to make leek confit or melted leeks. The bulb, foliage, and seeds of the fennel plant are used in many of the culinary traditions of the world. The leaves are delicately flavored and similar in shape to those of dill. The bulb is a crisp vegetable that can be sautéed, stewed, braised, grilled, or eaten raw. Use the vibrant green fronds as a whole leaf garnish, stems and core can be used in soups and stews and shaved fennel pairs great in salads with baby arugula & kale. Be sure to store shaved fennel in acidulated water as it will oxidize. The distinctive dark color of the fruit, which develops with low temperatures during the night, is due to the presence of antioxidant pigments that are common to many flowers and fruit, but uncommon in citrus fruits. 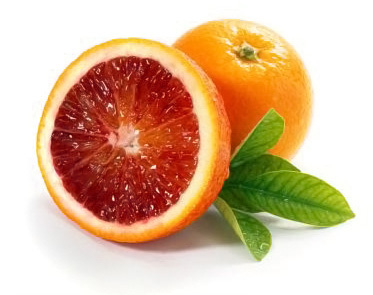 Blood oranges have a unique flavor compared to other oranges, being distinctly raspberry-like in addition to the usual citrus notes. 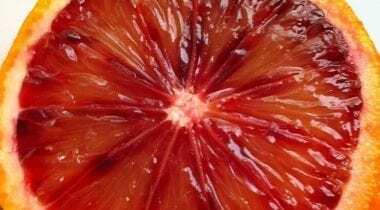 Blood orange supreme (segments) add a great citric balance to baby arugula and shaved fennel salads. Waste not, want not… use the remaining juice and or zest in a blood orange and toasted cumin vinaigrette. Baby arugula is widely popular as a salad green. Arugula also commonly goes by the name “garden rocket” or “rocket salad”. 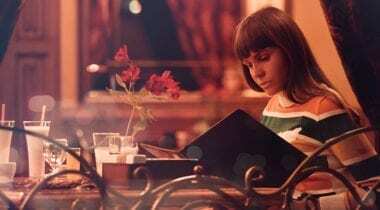 The Oxford Companion to Italian Food, states that arugula at one time had a reputation for being a sexual stimulant. Either way, for prowess or just for taste, be sure to feature Baby Arugula on your Valentine’s Day menu! Simply put baby arugula has it all, looks, size and flavor. 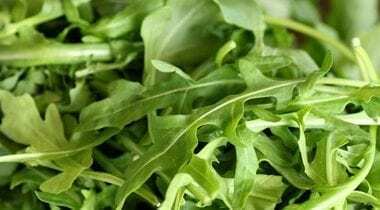 With it’s mild pepper after tones baby arugula is great for most salads, adding extra green color to a puree, or as a garnish with its petite leaf. Make your own salad mix by combining baby arugula with baby kale. Kale is a member of the cabbage family and originated in the eastern Mediterranean where it has been cultivated for food since 2000 B.C. 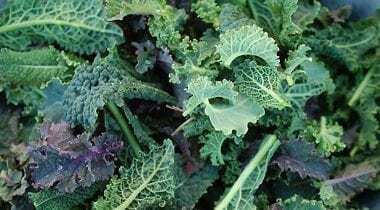 For most of the twentieth century, kale was primarily used in the United States for decorative purposes (in salad bars for example) it became more popular as an edible vegetable in the 90s due to its nutritional value and super-food status. Baby kale is a hearty baby green that, in salads, holds up to medium viscosity dressings. It’s awesome when mixed with baby arugula, or quickly wilt into pasta dishes or make a super-food smoothie using baby kale, Greek yogurt & granny smith apples. Acorn squash is a winter squash with distinctive longitudinal ridges on its exterior and sweet, yellow-orange flesh inside. The most common variety is dark green on the outside, often with a single splotch of orange on the side or top. Acorn squash is most commonly roasted, but can also be sauteed or steamed and compliments savory recipes nicely. For sweeter appeal, maple syrup and honey add depth, or add unsalted butter, Greek yogurt, cream cheese or fresh herbs to really amp it up. 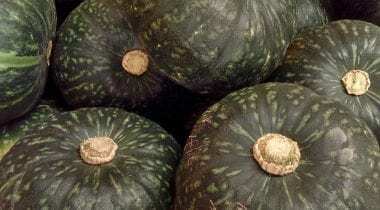 Kabocha squash is a Japanese variety of winter squash. It is hard on the outside with knobbly-looking skin. 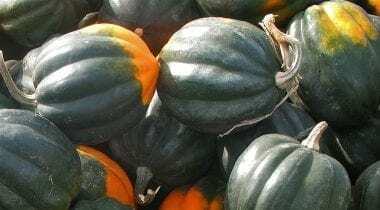 It is shaped like a squat pumpkin and has a dull-finished, deep-green skin with whiteish pale green stripes and an intense yellow-orange color on the inside. Kabocha has an exceptional sweet flavor, even sweeter than butternut squash. It is similar in texture and flavor to a pumpkin and sweet potato combined. Kabocha squash is the perfect accompaniment to any hearty dish, or pureed and used as a vegetable thickener in sauces, and due to its low moisture content it makes a great creative twist in house made vegetable burgers. The tiny citrus with immense character, or as I like to call them “the micro orange”. 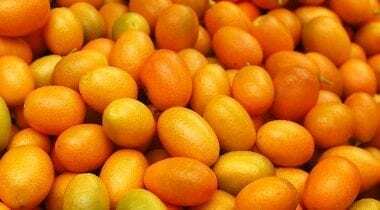 The exterior zest and pith of the Kumquats are the prize of this citrus, while the innards tend to be a bit sour and house large seeds; large based on there overall micro size that is. This is not to say that the insides are inedible as they make a great simple syrup for use in sorbets or as a seasonal cocktail ingredient. The zest is great for marmalades, chutneys, relishes, candied or as an ice cream base. This variety of beet is named for the candy cane like stripped appearance, offering many colorful candy like layers when pealed and sliced. 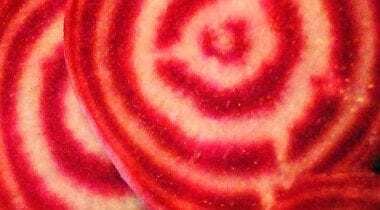 Candy Stripe Beets are great when shaved and used in raw preparations, pickled or used as a vegetable style carpaccio; visually stunning with flavor to match. 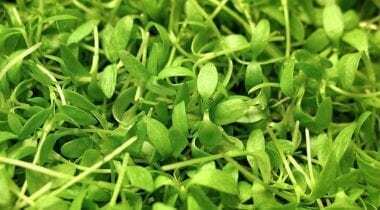 Microgreens are vegetable greens, smaller than “baby greens” that are harvested after sprouting as shoots. 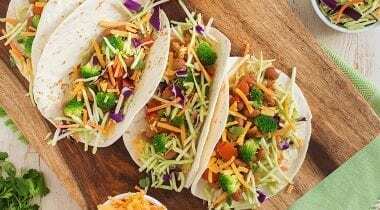 They are used as a visual and flavor component to enhance both the attractiveness and taste of dishes with their delicate textures and distinctive flavors. 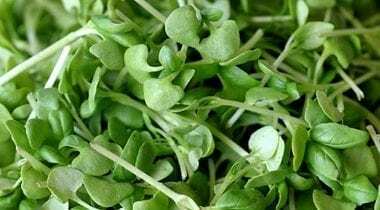 Micro greens are considered a specialty genre of greens that are good for garnishing salads, soups, plates, and sandwiches. 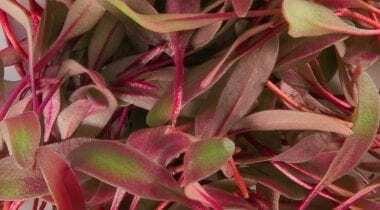 Micro Bull’s Blood greens are beetroot greens that are harvested after sproutnig and before they grow to the size of “baby greens”. Bull’s Blood has bright red stems topped with two elongated leaves. Their upper surface is a dusty green tinged in red while the underside is a light burgundy with deep magenta veining. Micro Bull’s Blood is tender and sweet with a distinct beet-like flavor. Cilantro, also known as Coriander or Chinese Parsley, is an annual herb. All parts of the plant are edible, but the fresh leaves and the dried seeds are the parts most traditionally used in cooking. Most people perceive the taste of cilantro leaves as a tart, lemon/lime taste. 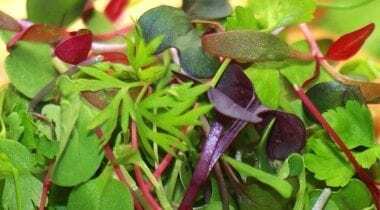 Cilantro micro greens have a sweet aroma and bold flavor. In contrast to full-size cilantro, micro cilantro is slightly peppery with a bit of grassiness. Use this delicate micro variety as a last second touch for grape tomato gazpacho, on ceviche, with shrimp cocktail or as a finishing touch for sea scallop crudo kissed with Maine sea salt and blood orange zest. Featuring a strong, pungent, often sweet smell; basil is a popular and versatile herb used in cuisines around the globe. Basil is most commonly used fresh in recipes. In general, it is added at the last moment, as cooking can quickly degrade the flavor. Micro Basil is quite similar to full sized basil, with a slightly stronger flavor profile and delicate crunch. The greens resemble a “micro” version of a mature basil plant. Bruschetta of micro basil and grape tomato medley = wow factor! 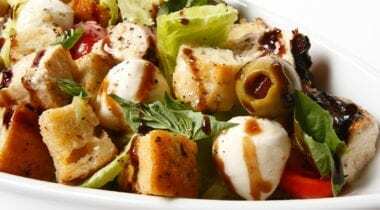 Introduced to the worldwide market in the 1990s, grape tomatoes have gained substantial popularity, due at least in part to their higher sugar content compared to regular tomatoes and their smaller, bite-sized shape. 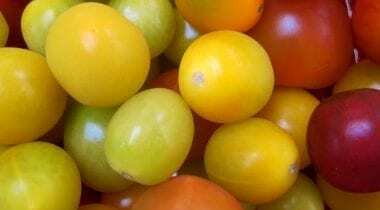 Grape tomatoes are oblong and shaped like grapes. They’re about half the size of cherry tomatoes, with thicker skins and flesh that is meatier and less watery. Use these multi-colored gems in gazpacho, on salads, in pasta dishes and as part of your signature bruschetta. Simply cut in half, season and present. Stubby and finger-shaped, fingerlings are potato varieties that naturally grow small and narrow. They are fully mature when harvested and should not be confused with new potatoes. 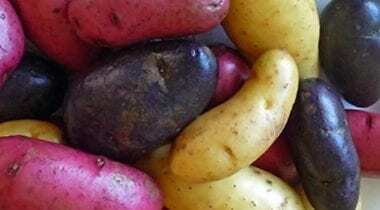 Our Tri-color fingerling potatoes feature three of the world’s most popular varieties: the yellow-skinned Russian Banana, the pink-skinned and yellow fleshed French Fingerling, and the Purple Peruvian. 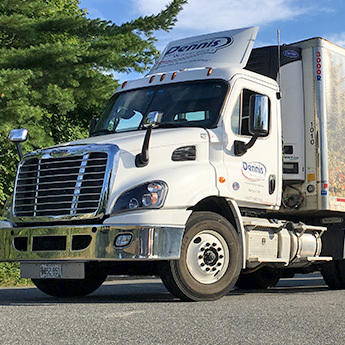 Dennis delivers a full selection of fruits, vegetables, greens and salad mixes, fresh herbs and more! 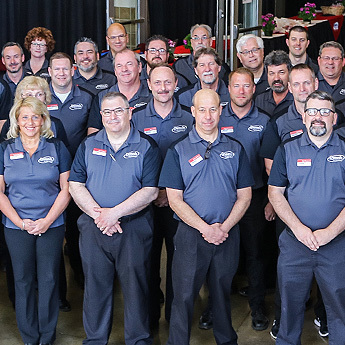 A family-owned business producing some of the best sauces and dressings available to foodservice professionals today. 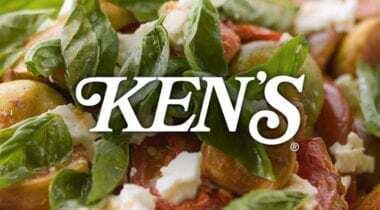 Ken’s is the perfect, craveable compliment to your fresh salads and produce. 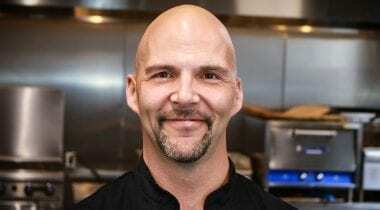 Award-winning chef Tim Labonte has joined Dennis Paper & Food Service in the newly established position of Corporate Chef… See what’s new from the test kitchen; from original recipes to foodie insights and more! Browse our recipe center with a “vegetable” search – highlighting recipes that will put some serious pop behind your produce. Follow the directions or deviate with your own signature touches!